What's All the Excitement About Tinctures and Apple Cider Vinegar? What’s All the Excitement About Tinctures and Apple Cider Vinegar? We all have a friend (or two) that is on the front line of healthy new foods or drinks that boost immunity and wellness. 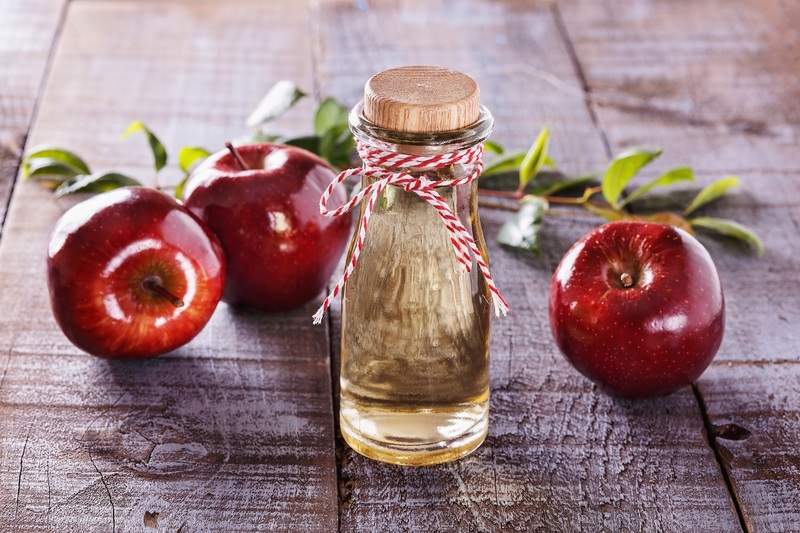 A few weeks after they started talking about, Pinterest and health websites were all talking about the use of apple cider vinegar and tinctures, which had us asking the obvious questions; why should anyone drink apple cider vinegar, and what is a tincture? If you are looking for a way to add more raw and natural nutrients to your diet, exploring tinctures is worthwhile. Tinctures are extracts that are made from herbs that are known to have potent health and wellness benefits. While it seems to be ‘new and trending’ in fact, tinctures have been used for centuries as the original supplements to promote healing, immunity and overall wellness in virtually all countries and cultures around the world. Tinctures (there are many different varieties and recipes) are taken on the tongue, with a dropper. They work more slowly than compound medications, and according to holistic practitioners, they can take several weeks of continual use before measurable results are noticed. Please remember to consult your physician before adding any natural supplements to your diet, to avoid prescription interactions or other health risks. Made from dried chamomile, the tincture is used to promote calmness and relaxation, while reducing pain and inflammation. Chamomile is frequently used by herbalists to reduce stomach and gastrointestinal discomforts, and was historically used to treat colic for children. Headache relief, and soothing of muscle and menstrual cramps is another reported benefit of chamomile tinctures. Do you have problems sleeping? For centuries, valerian root has been promoted by herbalists as a natural anti-anxiety supplement that can promote calmness and relaxation, helping people get better quality sleep. Documented for over 2500 years, the barberry root has been used in traditional medicine to improve appetite for convalescent individuals, and to promote energy and relief for upset stomach symptoms, gallbladder and spleen issues. The active ingredient is berberine, which is a natural occurring antibacterial and astringent, and it is use therapeutically around the world for treatment of a variety of conditions, including hypertension, epileptic convulsions, anemia, gout and sinusitis. Remember that an “all natural” label doesn’t mean it’s safe for use, or appropriate to use given different health conditions, prescription medications and other considerations. 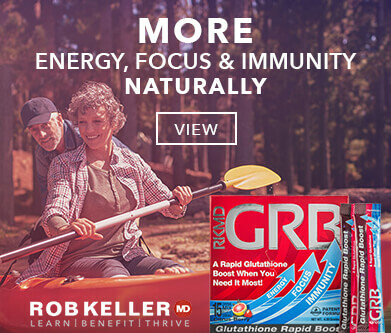 If you have an interest in exploring additional supplements to enhance immunity, or treat chronic inflammation or other conditions, it’s important to consult with medical specialists first, and to do your research on “all natural” products available on the market, which may not meet standards of safety. There are a number of reported wellness benefits associated with consuming appropriate amounts of apple cider vinegar, as part of a healthy diet. Some medical studies suggest that it can assist with conditions like acid reflux, hypertension and diabetes, and that it may promote healthy weight loss.The active ingredients in apple cider vinegar (and why it’s a big deal) are compounds which include acetic acid, potassium, natural probiotics, magnesium and enzymes. The probiotic functioning of apple cider vinegar has been shown in some research, to improve digestion, immunity, and the reduction of bad bacteria in the gastrointestinal system. 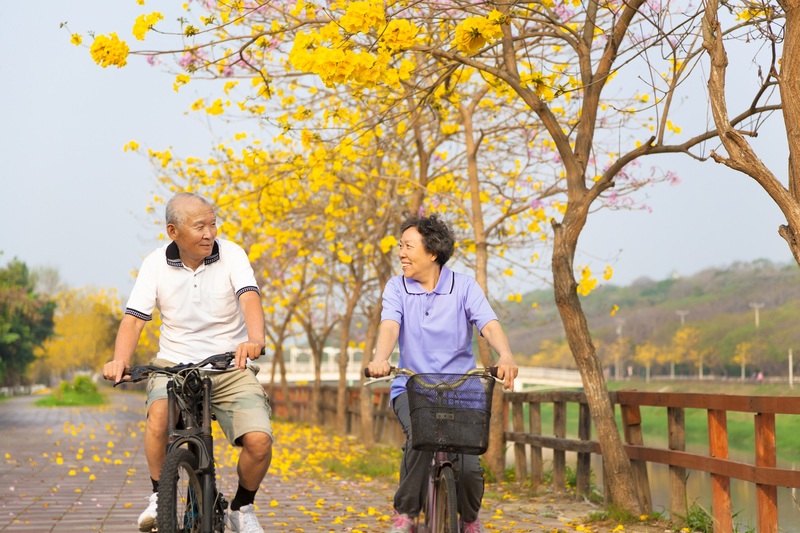 It is also a good source of polyphenols, which some studies have linked to the prevention of cardiovascular disease, certain types of cancer, osteoporosis, and diseases of cognitive and neurodegeneration, such as Alzheimer’s disease. 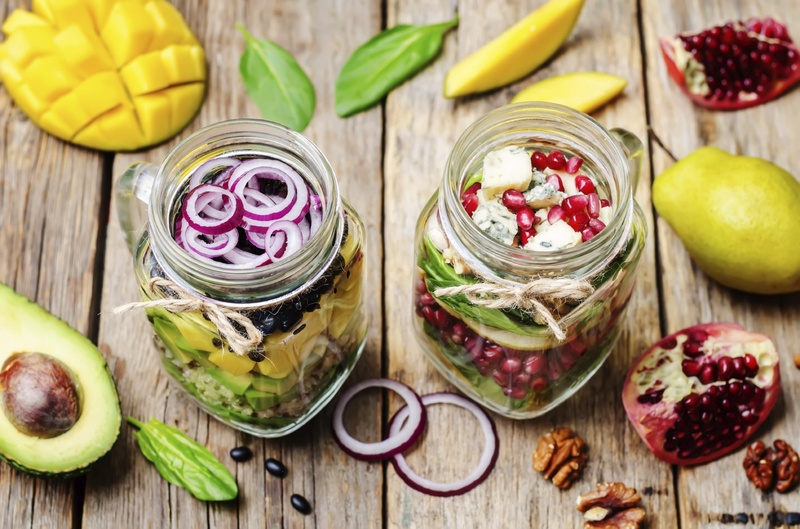 Look for ways to incorporate natural, raw foods and nutrients into your diet (under doctor supervision) to enhance wellness and promote immunity. 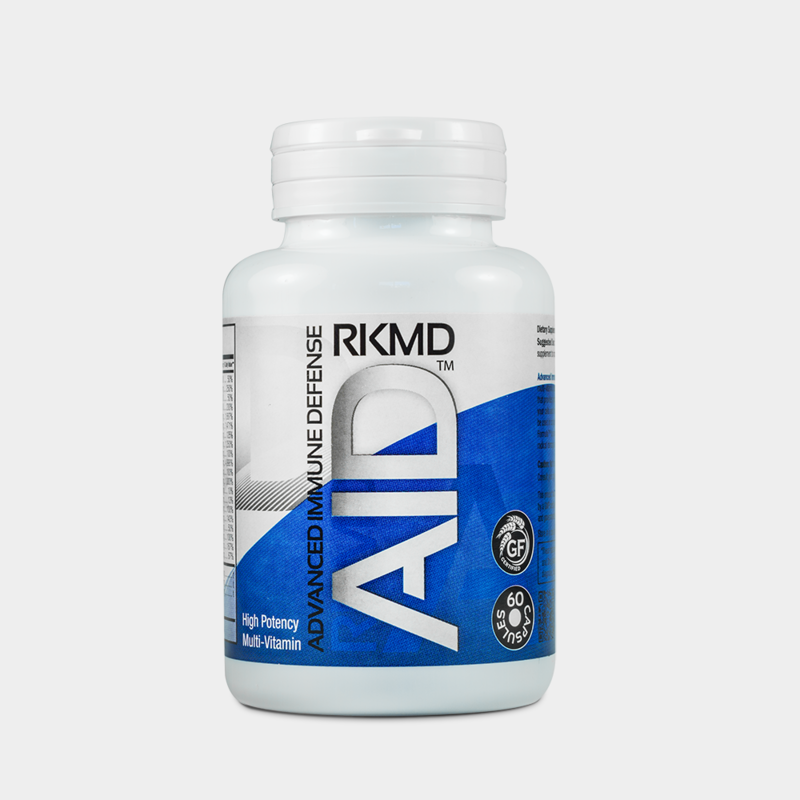 If you are looking to upgrade your daily multivitamin to a high-potency, phytonutrient rich alternative, we recommend Dr. Keller’s Advanced Immune Defense™. 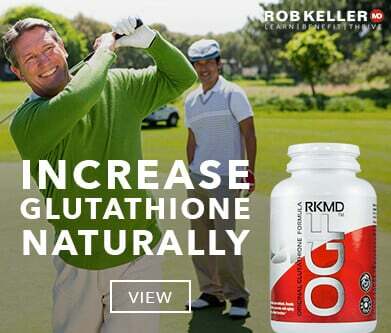 Compare the labels and ingredients against your current multivitamin, to learn why Dr. Keller recommended specific nutrients and minerals not commonly found in “over the counter” retail supplements.